Cupcakes and Cashmere "Gardenia" top in polka dot print with tonal stripes. Notched lapels; button front. Three-quarter sleeves. Relaxed fit. Ties at front hem. Polyester. Imported. See which stars nabbed a seat in the most coveted front rows during New York, London, Paris, and Milan Fashion Weeks. 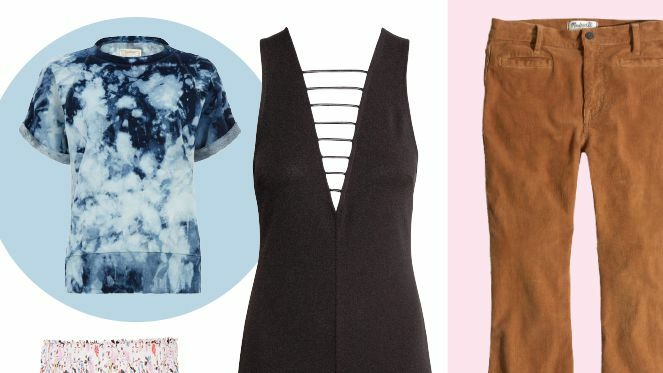 From tie-dye tees to Jnco jeans, here's how to wear pieces you forgot you had in a new, fresh way. 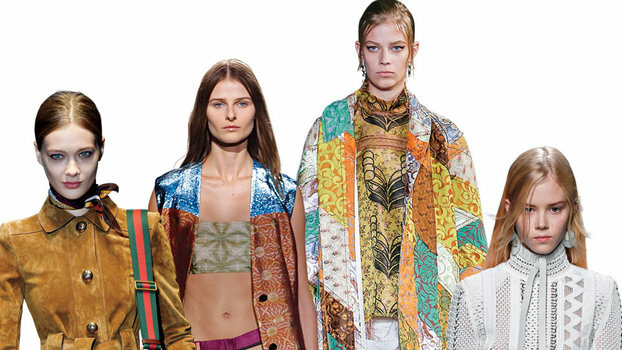 Here, market editor Mia Solkin shows us her top tie-dye picks for spring. Black polka dot top featuring a side tie detail on front and three quarter sleeves. 100% poly. Hand wash cold. Surplice neckline. Neck tie. Hidden side zipper closure. BTWR-WS215. BTS110 S18.